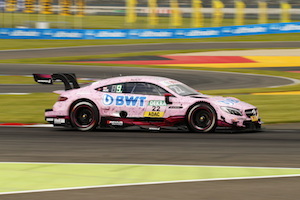 At the DTM season start in Hockenheim, the Austrian Lucas Auer won the first race of the season 2017 in his REMUS equipped Mercedes-AMG C 63 race car. 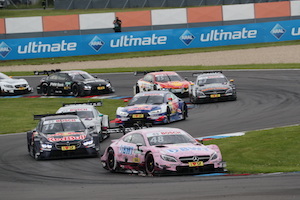 In the turbulent second race of the weekend, he missed the podium and took the ungrateful fourth place. 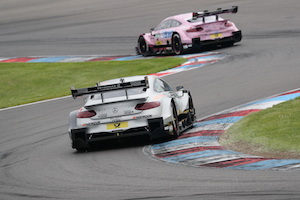 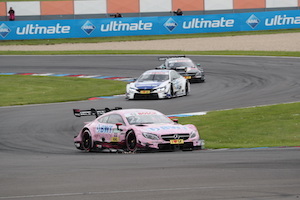 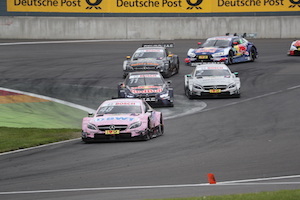 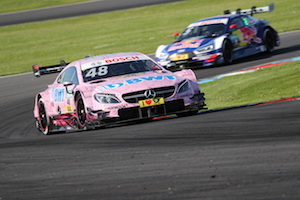 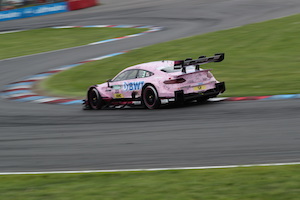 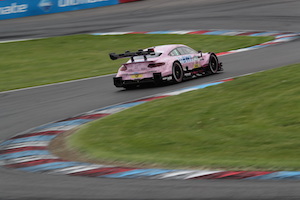 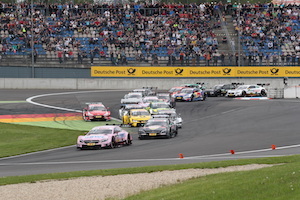 A similar picture showed up during the second DTM weekend at the Lausitzring, where Lucas Auer was able to win the first race, but in the second race - with additional weight in his car due to the regulations - was not able to participate in the lead. 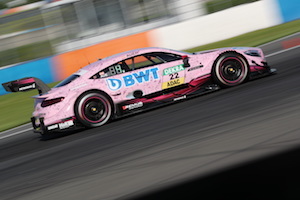 The first two DTM weekends were a complete success for the company REMUS, which, as a technology partner, equips all six racing cars of the Mercedes-AMG Motorsport team with high-performance Inconel exhaust systems. 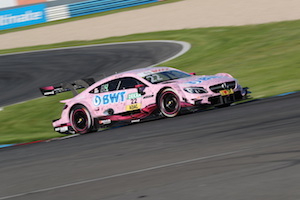 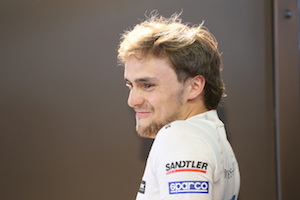 The leadership of Lucas Auer in the championship as well as the leadership of Mercedes in the manufacturer ranking underlines this impressively.